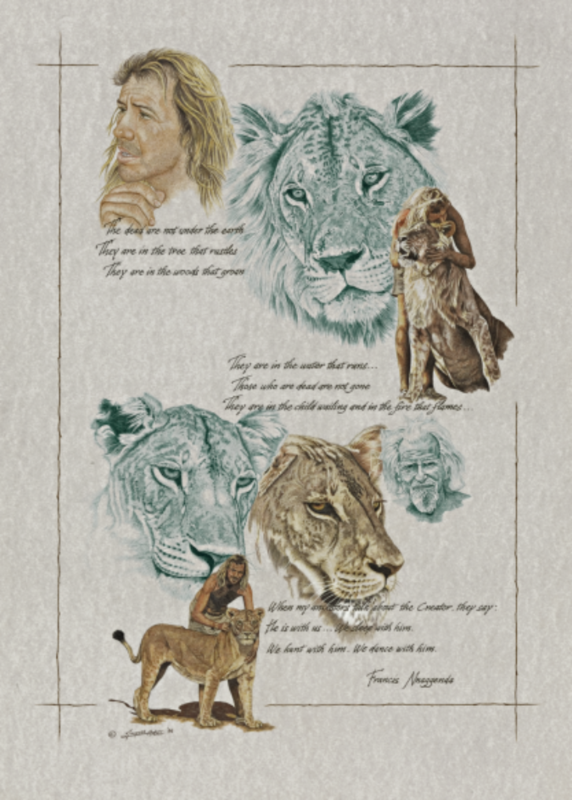 The story began in 1988, when Gareth Patterson visited the Kora Game Reserve to assist and work with his mentor and a great legend of our time, George Adamson, most commonly known as the “Lion man of Africa”. Gareth remained the next six months discussing, reminiscing over their favorite topic – lions. A similar sense of urgency for the future of lions was expressed by both during this time. George was given three tiny cubs, a few days after their mother was shot. He found himself once again in the familiar role of mother and teacher, one he had performed so many times before, with no less than 25 cubs. He named the male, Batian and his two sisters, Rafiki and Furaha and so these new “infants” were to change their lives forever. 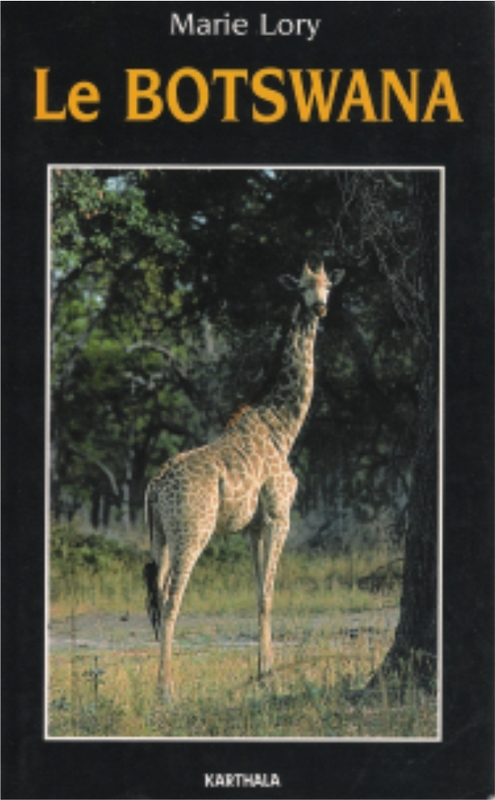 Six months later, having returned to South Africa in January 1989, Gareth was to receive the most distressing news. 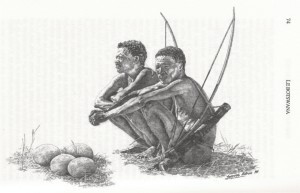 George Adamson had been killed by “shafta bandits”. This was indeed a sad day for Africa, but mostly for all lions concerned. Who was to replace George’s tireless efforts, to help rescue their future? Gareth Patterson was born in England, but lived most of his life in Africa where his love for wildlife was born. 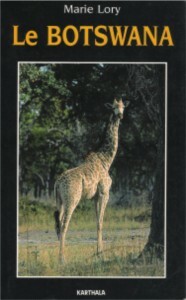 His first encounter with the wilds began as a trainee game ranger at the Sabi Sand Game Resrve. 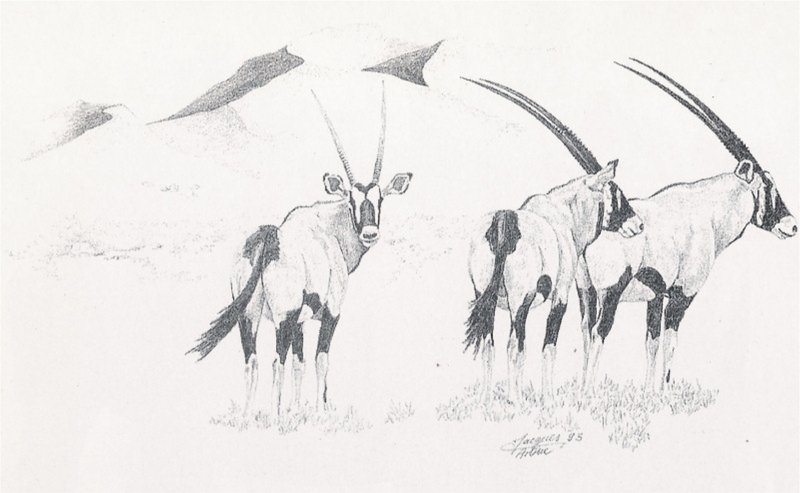 He was later to accept the running of conservation trails in the Natal Drakensberg. Read more about the Adamson lions. 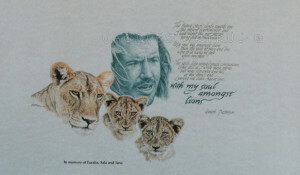 In 1996, Jacques was approached by Gareth Petterson, best known for work with George Adamson's lion cubs Rafiki, Furaka and Batian. 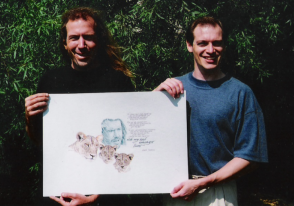 To raise funds for one of his lion projects, Gareth and Jacques collaborated to produce an artwork of the Adamson cubs. 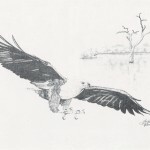 500 prints of this commissioned work were produced. 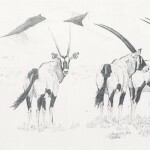 In 1994, Jacques had a chance encounter with Mary Lory, a French journalist who was planning to write a definitive publication about Botswana, for the French public. 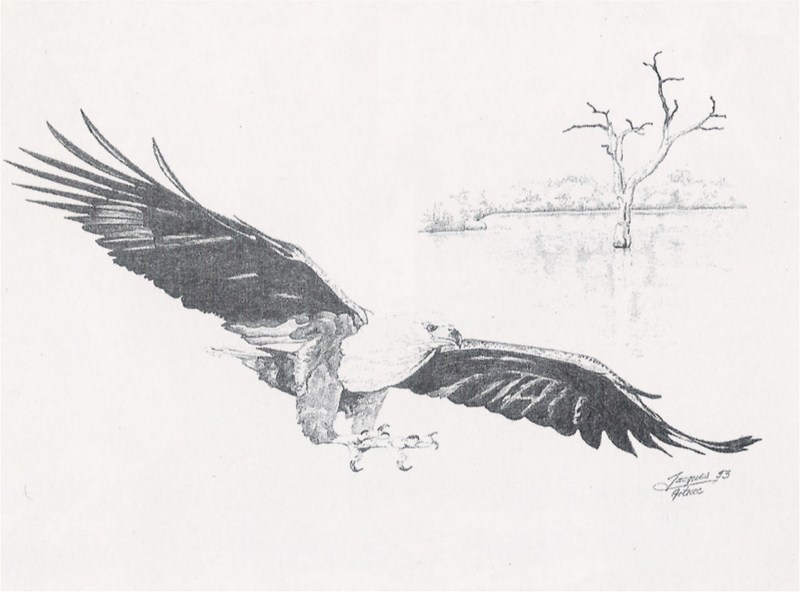 After seeing some of Jacques Artwork, it was agreed that some of them would feature in her book published in 1995. Click on below images for larger view.